Conduit PVC Coated is perfect to use in corrosive environments. 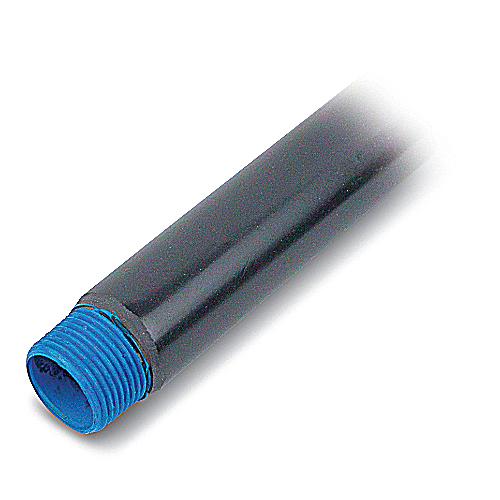 Conduit PVC Coated is available in both rigid steel and aluminum. It is a key link in a raceway system and is designed to beat the high cost of corrosion damage.